Previous: Take 5 Cookies! aka chocolate, peanut butter, pretzel, caramel cookie sandwich! 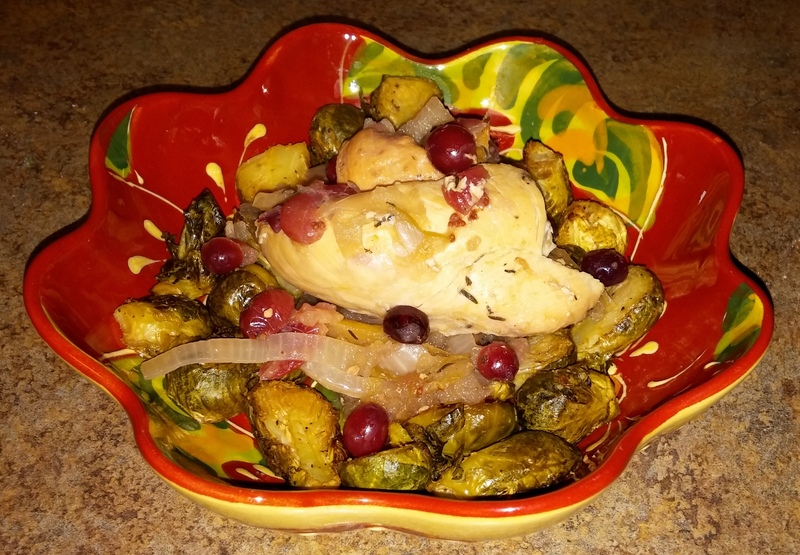 Enter: Crock-pot cranberry apple thyme chicken with oven-roasted brussel sprouts.  I recently was given a crock-pot and let me tell you, it is now one of my most used kitchen gadgets. It’s so easy!! And so delicious. 1) Prep your ingredients– finely slice the apples and onion. 2) Take out your trusty crock-pot out. Put in the apples, onions, and half of all of the seasonings. 3) Next, put in the cranberries, followed by the chicken breast. Sprinkle in the rest of the seasoning, focusing on seasoning the chicken. Finally, pour the apple cider and chicken broth over all of it. 4) Set that baby to low and cook for about 4 hours. When it’s done, it’ll look like this! 5) For the brussel sprouts, pre-heat your oven to 400 degrees F. Slice the brussel sprouts in half and put them in a large bowl season them liberally with sea salt, pepper, and garlic. And now, your super healthy, red and green inspired meal is ready to serve! Scoop out the brussel sprouts onto each plate, and top with the delicious crock-pot chicken. I know what some of you are thinking– why didn’t I make cookies! Don’t get me wrong– I will likely utilize all of the above methods to make a variety of Christmas cookies. Make sure to check out the other bloggers’ red and green recipes below too!